Ninja army approaching and you need to slash this army. 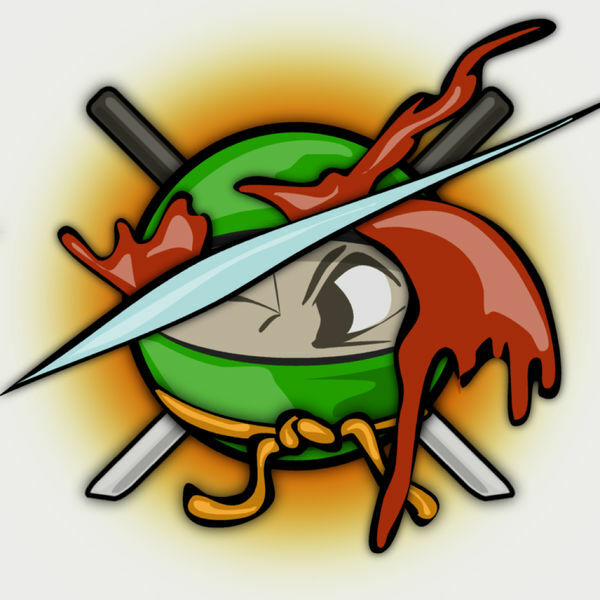 Fortunatelly you are so talented fighter that you could easily slash these with your finger, you just need to swipe the ninja with your finger and cut them peaces. The more in a middle you cut the ninja the more points you get. 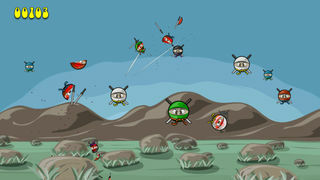 Good game not have be complex, check out for yourself. 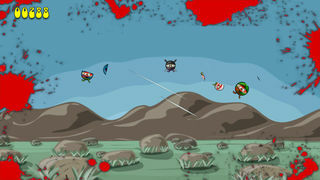 Check it now, how many ninjas you can slash?